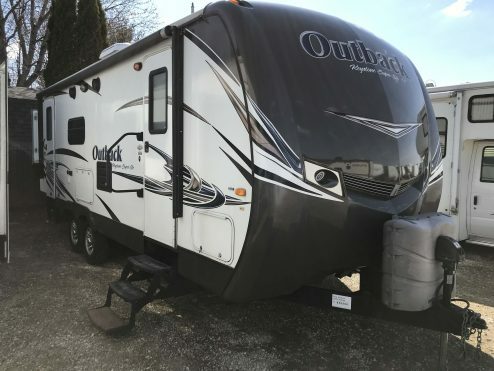 Huge RV selection as well as a large parts area to choose from. Always very helpful. Awesome purchasing experience! Very knowledgeable sales and support staff…dedicated a couple hours to walking us through our very first travel trailer…showing us how all the features work, how to attach to our vehicle, tips for a safe towing and camping experience, etc. Thank you Vacationland! Vacationland stored our Jayco pop-up for over 20 years and were great people to work with during that time. 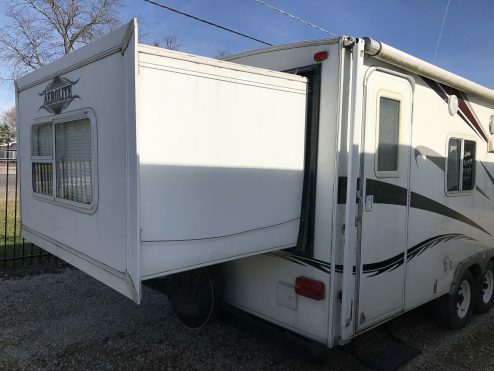 When we decided to move up to a trailer, all the staff were very helpful and very patient in helping us search for and decide on our next purchase… a 17 ft. KZ. The sales staff were very knowledgeable and helpful. When it came to educating us on all the new features of our camper, the training and technical staff were terrific and very thorough. It has been an all around 5 Star experience and know it will continue to be in the future as we store our new KZ at Vacationland. We deal with the corporate world all week and understand the value and importance of providing good customer service. Vacationland truly emulates this core value. We want to thank Mark for his responsiveness, patience, support, and kind manner in which he treated us ‘First Timers’. The staff and sales people are wonderful and go out of their way to help with your RV experience, from Sales to Service. The trust level is extremely high with them and I feel they are giving the best of whatever they have. I would always do business with Vacationland, because I know I am getting their respect and appreciation for being their customer. Dealership gave us a good price, and they were great to deal with through the process. A big ‘thank you’ for taking care of my brake controller wire for my utility trailer, on my 2002 Ford van. You knew what to look for and how to fix it. Most of all you did not rip me off! Everyone at Vacationland was very knowledgeable and polite. I was most impressed with the fact that ZERO pressure was placed on my wife and I during the purchase process. 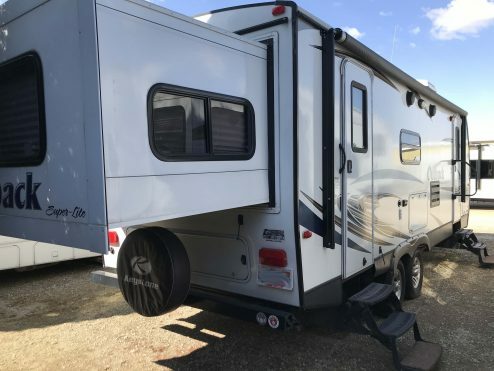 I had been to other RV dealers and found that they were not as organized, polite, knowledgeable and overall as pleasant to deal with as Vacationland. I am very satisfied with my purchase and the price was amazing. 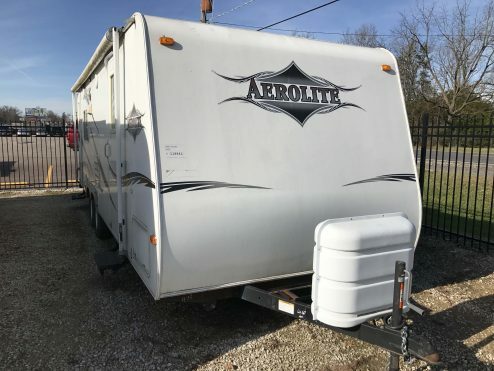 I Highly recommend Vacationland to anyone in the market for a RV/Camper.